Pandoodle offers advertisers a suite of services for displaying and delivering targeted ads using machine learning and computer vision technology. After they signed an agreement with a large, high-traffic advertising platform, East Agile helped them expand and extend their delivery capabilities quickly. 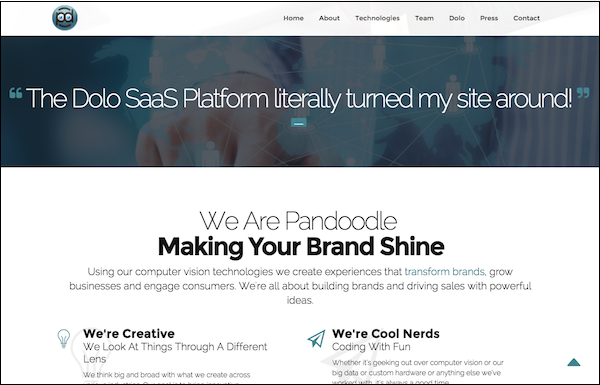 After the initial launch, East Agile and Pandoodle continue to work together to develop new services and prepare personalized demos for new advertisers. Next month, our teams will be celebrating two years of successful launches!